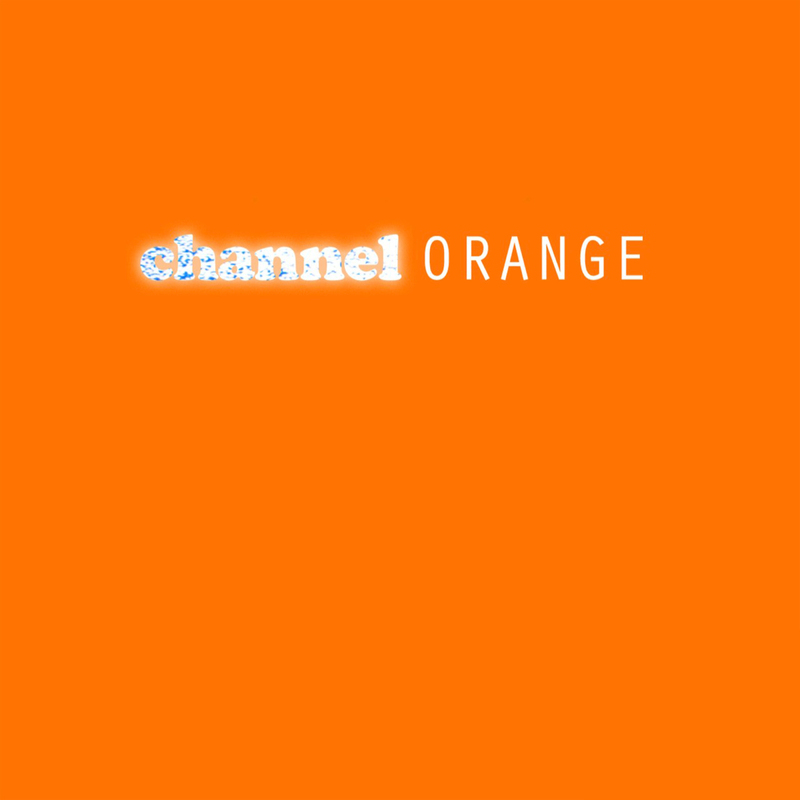 The debut album from Frank Ocean has leaked as a Mediafire, Rapidgator and Sharebeast download. The guy has been surrounded with a lot of controversy since his blog post, talking about his sexuality. But really, who cares about that? This album is the thing which matters and it hit the internet yesterday night during Jimmy Fallon. Enjoy this fine download. I’m pretty disappointed. Nostalgia, Ultra was pretty near AOTY for me; this is just an unfocused mess. 2/3 of the album sounds like an extended interlude. Thinking of You, Lost, and Forrest Gump are the only notable tracks in my opinion. I’ve often found myself confused as to how Nostalgia, Ultra became so highly regarded. Swim Good and Novacaine are really the only standout songs on there and practically everything else was just him singing over a well known instrumental. What was good on that mixtape was really good but there was no way I could have listened to that mixtape and had enough original material to be able to reach a fair assessment of his potential. I think nostalgia was just showcasing his talent and songwriting. CO is where he tries to create his own vibe with his production selection, he seems to be more adventurous/outgoing with his lyrical content on a few songs on this album, like his coming-of-age. I only finished my first listen through on this but the production is incredibly tight, smooth, and not overbearing and he’s exploring a lot of interesting themes lyrically. I feel that it’ll only get better with repeat listens.